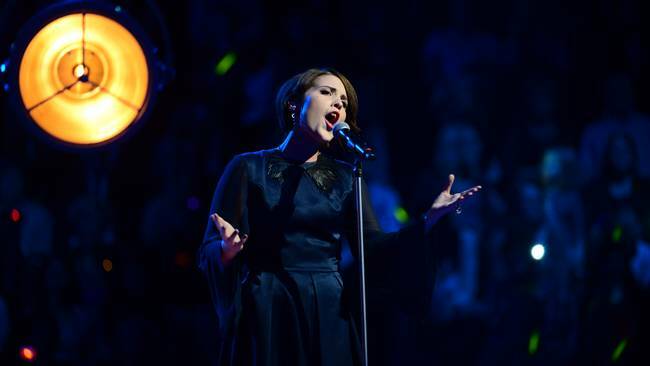 SWEDEN – Hasn’t Ellen Benediktson Grown Up Since Her Eurovision 2013 Debut? Sweden – Ellen Benediktson is fast becoming one of he favourites to win Melodifestivalen this year since her automatic qualification to the final 2 weeks ago. However we thought you should see how far she has progressed since her appearance at Eurovision 2013? It was during this rehearsal that she came to the attention of record companies and SVT and one year later – she is in the Melodifestivalen Grand Final. She “had to learn French for the performance”… Did she really? 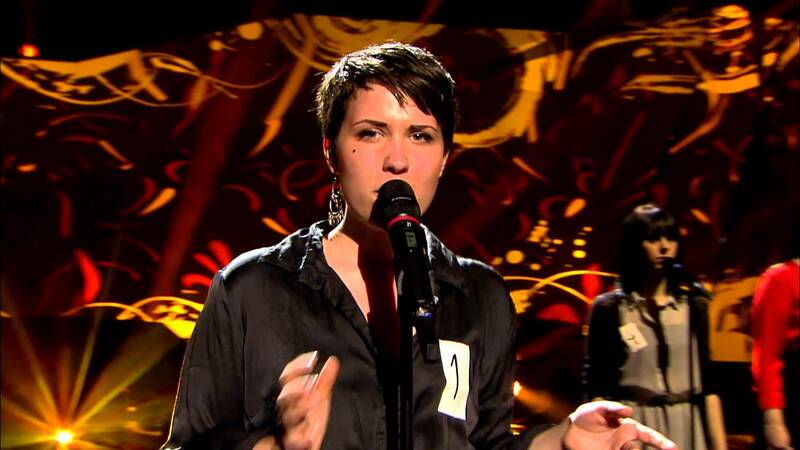 It did not seem Amandine’s song was her genre specialty, but she absolutely shines in Melodifestivalen!! !